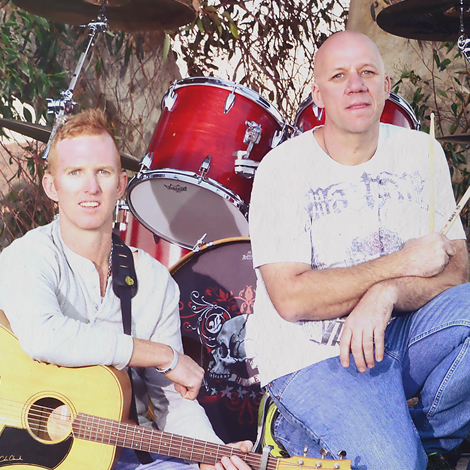 Burn N Carrot are made up of two musicians based in the Hunter Valley town of Muswellbrook. 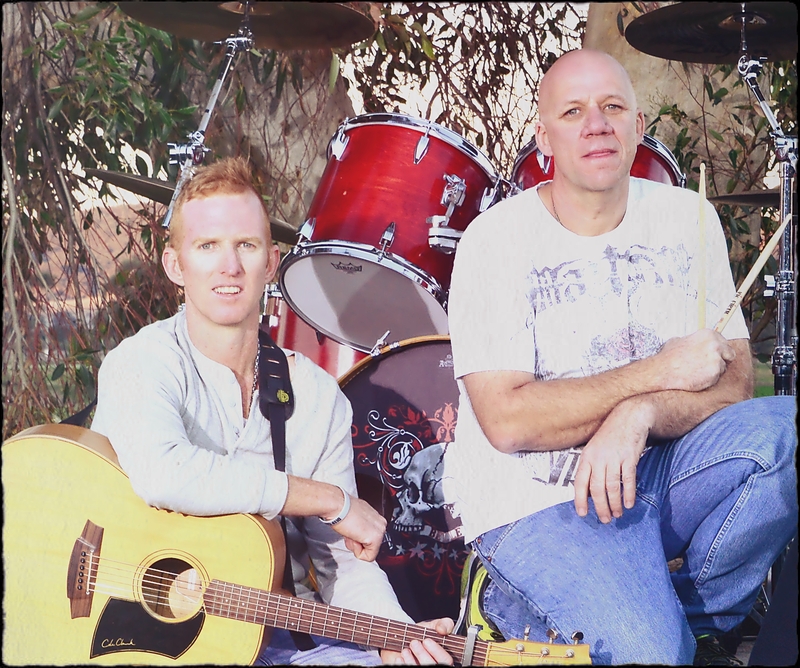 Craig “Burnout” Daniel is a drummer that has been playing in rock bands for the past 25years and Darryl “Carrot” Bowen is a acoustic guitarist and vocalist that has been doing solo gigs around the Hunter Valley since 2010. They came together to join a dynamic duo in 2014 after recording a couple of successful originals with their band Carrot Bowen & The Collective. With Burnout on his electronic drum kit and backing vocals and Carrot playing his acoustic guitar along with his vocals, the duo have built up quiet a following with their covers of songs that range from old classics, country rock to modern day pop songs, giving all the songs their own little spin. They have a number of songs in their repertoire that can cater for all types of crowds. From easy listening to upbeat song to have you dance the night away. They do pubs, clubs and private functions. You will not leave disappointed from a Burn N Carrot show.